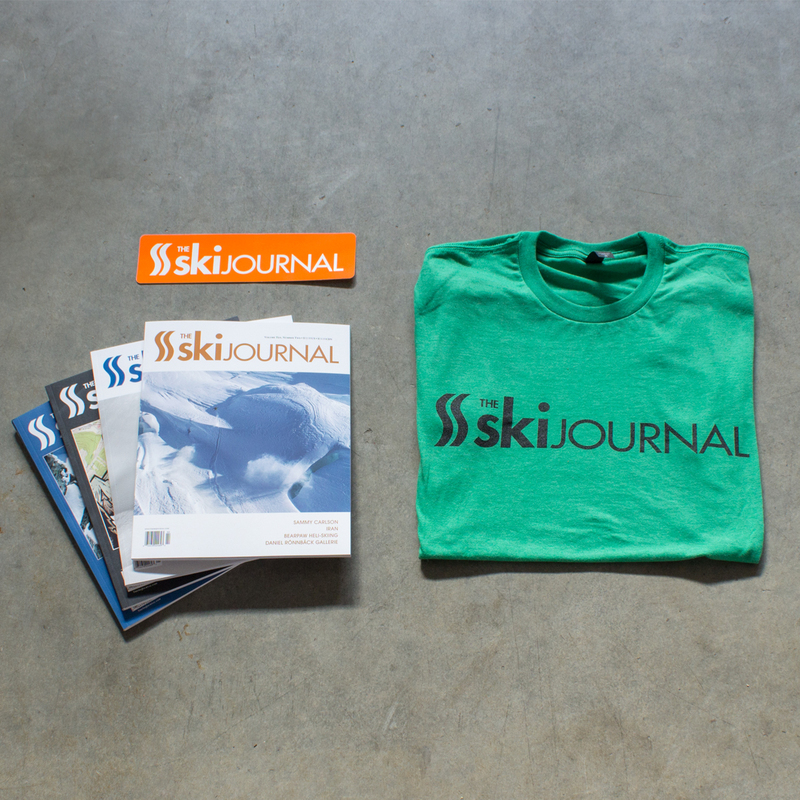 Includes a subscription with TSKJ Lush Logo Tee and entitles you to discounted membership pricing in our online store. 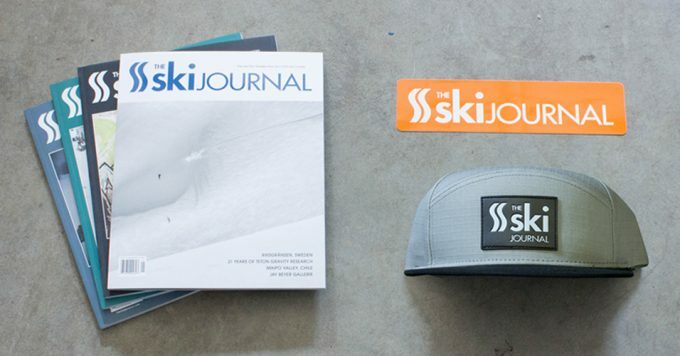 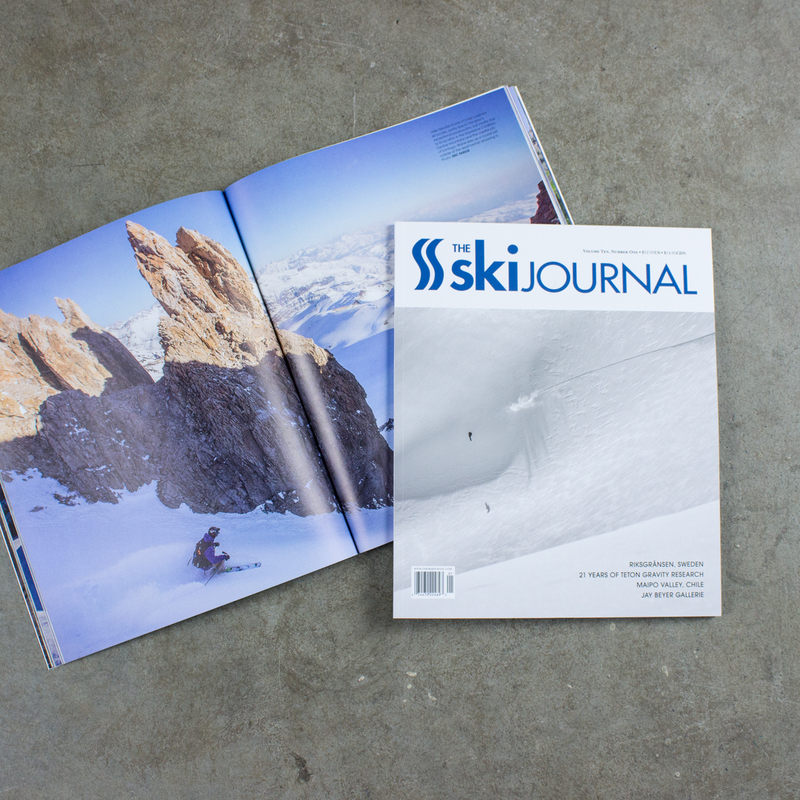 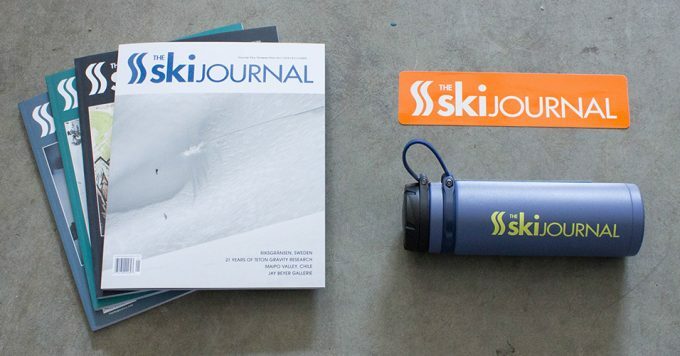 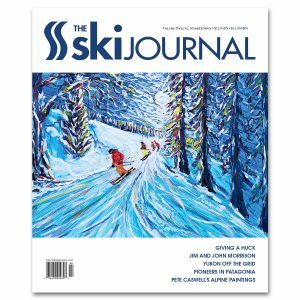 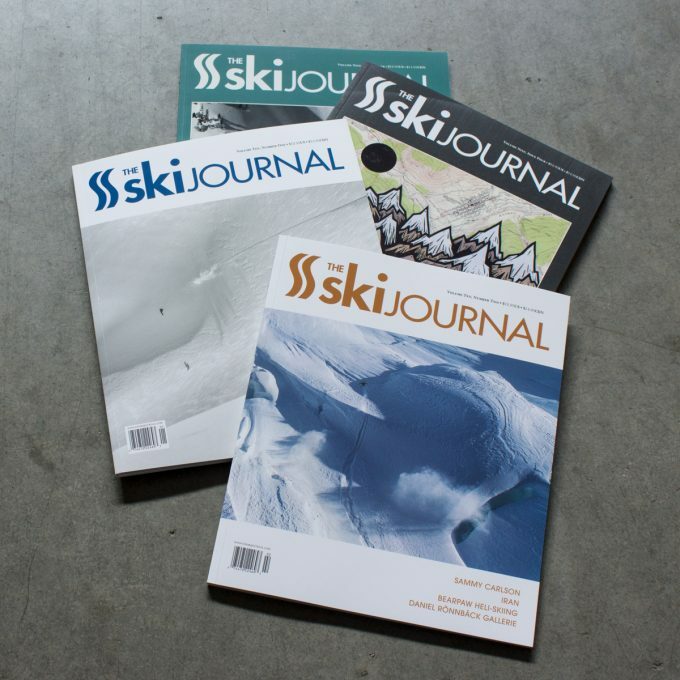 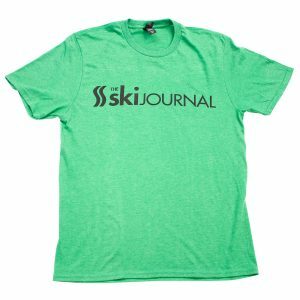 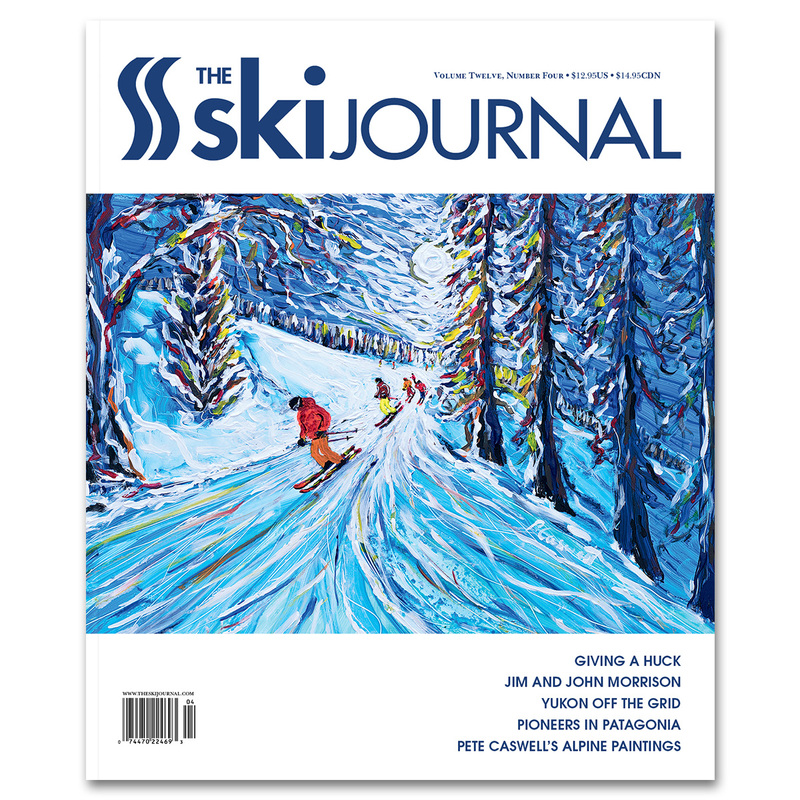 The Ski Journal logo t-shirt. 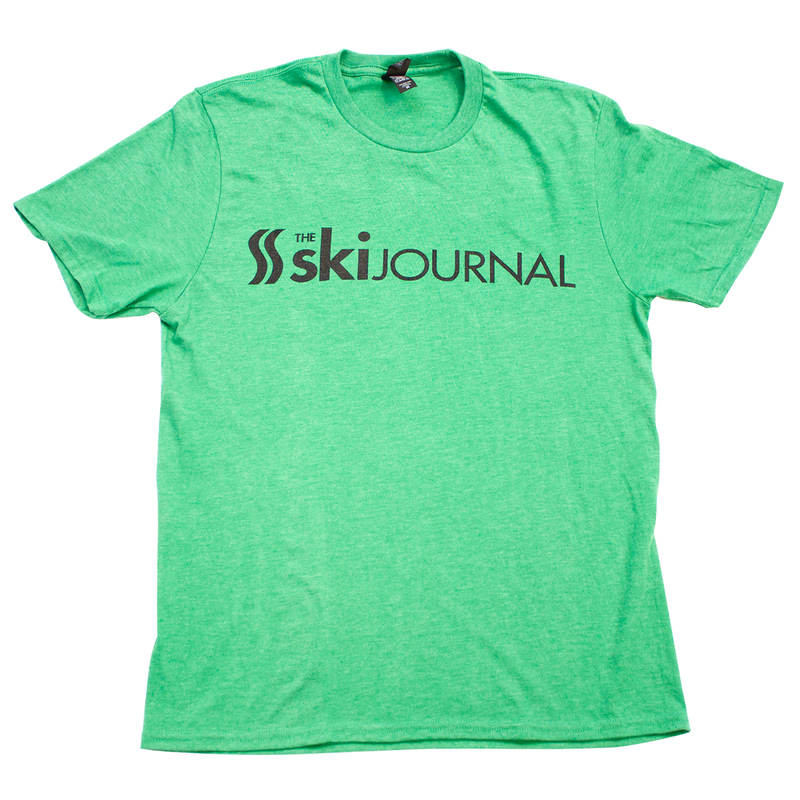 50% cotton, 50% polyester -- 100% comfort. 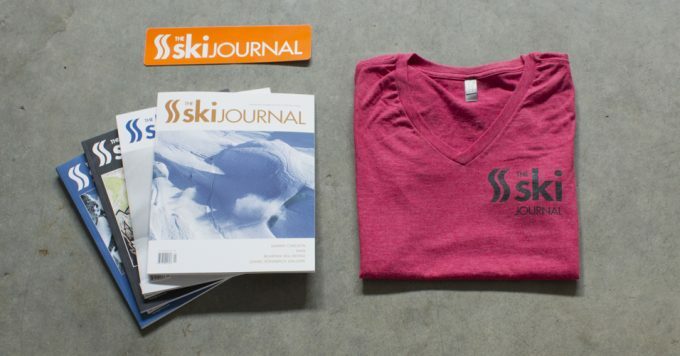 Because we know you like nice stuff.